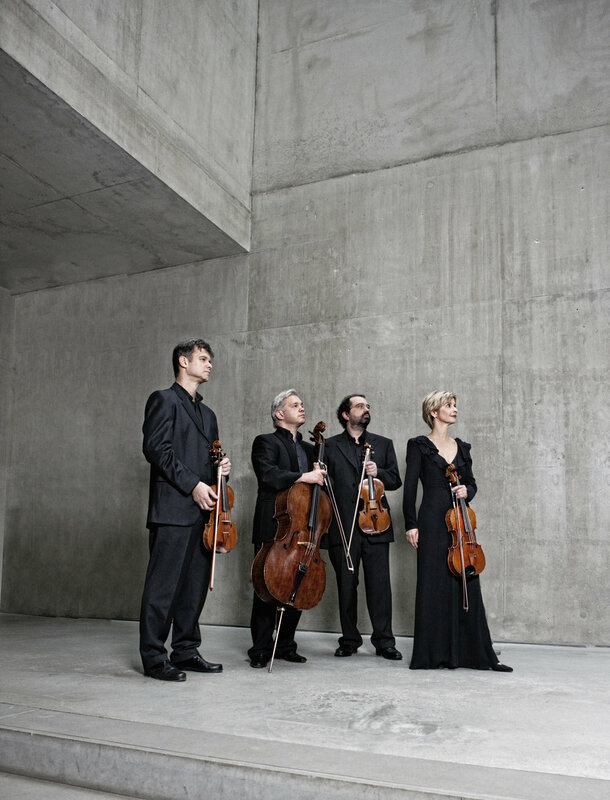 MKI Artists’ first tour for the Hagen Quartet will take place in February 2021. 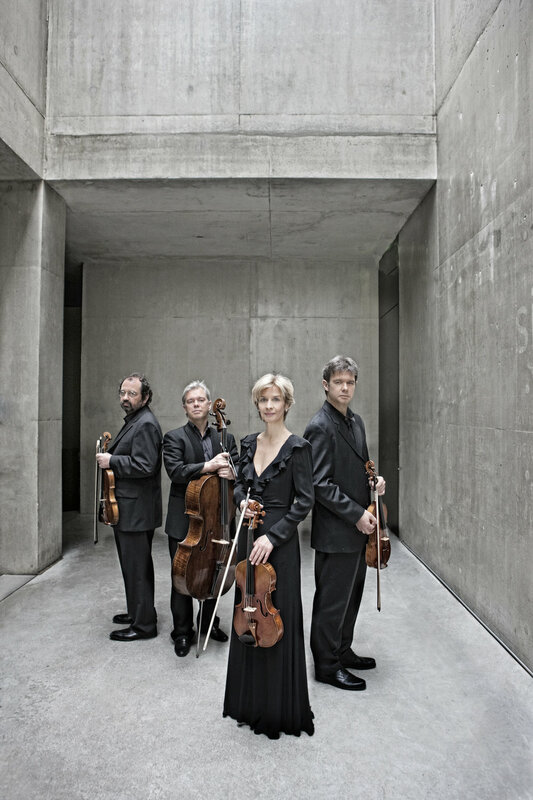 The Hagen Quartet has attained an unparalleled position among the finest ensembles of our time, having been declared “the pinnacle of musicality” (Die Presse). For nearly four decades, the Hagen has performed throughout the world and amassed a storied discography of nearly fifty recordings. Based in Salzburg. The Hagen Quartet will celebrate its 40th anniversary in 2021. In addition to its stunning performances, the Quartet’s approach to the business of quartet-playing sets it apart: the Hagen’s focus is purely on the music it makes, which has been reflected in the group’s enormous success. The Quartet’s 2017-18 season features performances in the world’s major music capitols, including multiple concerts at the Wigmore Hall and Cité de la Musique. The Hagen will travel to Amsterdam to open the Concertgebouw’s First Biennial String Quartet Festival, to Asia for a tour that includes three performances in Tokyo, and will collaborate in programs together with Sol Gabetta and Jörg Widmann. In addition, a long-awaited Brahms recording together with the pianist Kirill Gerstein will be released by Myrios Classics. The Hagen Quartet has performed regularly in North America since early in its career. Recent highlights include a complete Beethoven cycle at the 92Y in New York; a Brahms program together with the pianist Kirill Gerstein at Duke University; and concerts in Boston, Cleveland Philadelphia, Montreal, Los Angeles, San Francisco, and Washington D.C. The Hagen Quartet’s most recent recording, featuring Mozart String Quartets K. 387 and K. 458, was awarded the Diapason d’Or and the Choc de Classica, as well as the coveted German ECHO Klassik Prize (2016). In 2011, The Hagen celebrated its 30th anniversary with two recordings for Myrios Classics featuring Mozart, Webern, Beethoven, Grieg, and Brahms. The same year, the Hagen won the ECHO Klassik Prize as Ensemble of the Year; in 2012, the Quartet was named Honorary Member of the Vienna Konzerthaus. Soon after its founding in 1981, the Hagen Quartet signed an exclusive recording contract with Deutsche Grammophon that resulted in forty-five albums over the next twenty years featuring a wide array of repertoire, a project that has resulted in some of the iconic quartet recordings. Lukas, Veronika, and Clemens Hagen are siblings, and have been performing together nearly their whole lives; Rainer Schmidt joined the group in 1987. The Hagen has collaborated regularly with celebrated artists including György Kurtág, Maurizio Pollini, Mitsuko Uchida, Sabine Meyer, Krystian Zimerman, Heinrich Schiff, Jörg Widmann, and the late Nikolaus Harnoncourt. Younger musicians regard the Hagen Quartet as the archetype of sound quality, ensemble playing, and genuine commitment to the works and composers of the genre. As teachers and mentors at the Salzburg Mozarteum and the Hochschule in Basel – as well as in international masterclasses – the Quartet’s members take great pride in passing on their wealth of experience and their old-fashioned craftsmanship to younger colleagues. 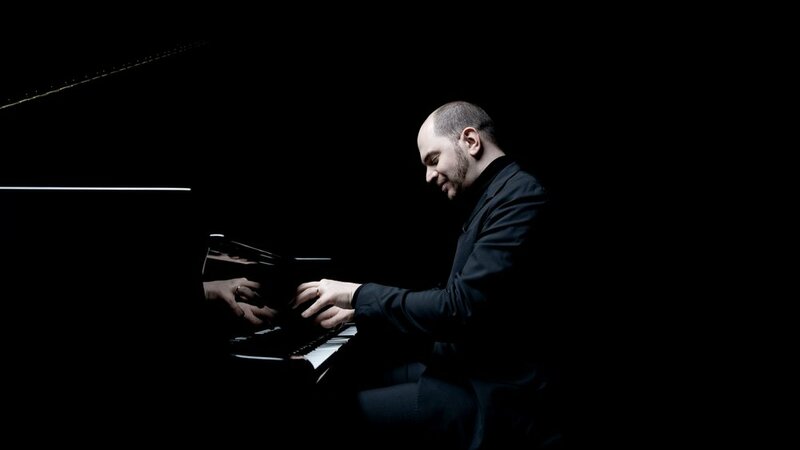 The Hagen Quartet is available on very select dates with the phenomenal pianist Kirill Gerstein, whose “blistering technique is matched only by his deeply soulful connection to standard repertoire” (Time Out New York). The Guardian has praised composer-clarinetist Jörg Widmann for having “much to say about the way we hear the music of the past.” This fascinating composer and world-class clarinetist does just that when he joins the Hagen Quartet for Mozart’s autumnal and ever beautiful Clarinet Quintet as well as in his own quintet, a work written for the Hagen and premiered by them.